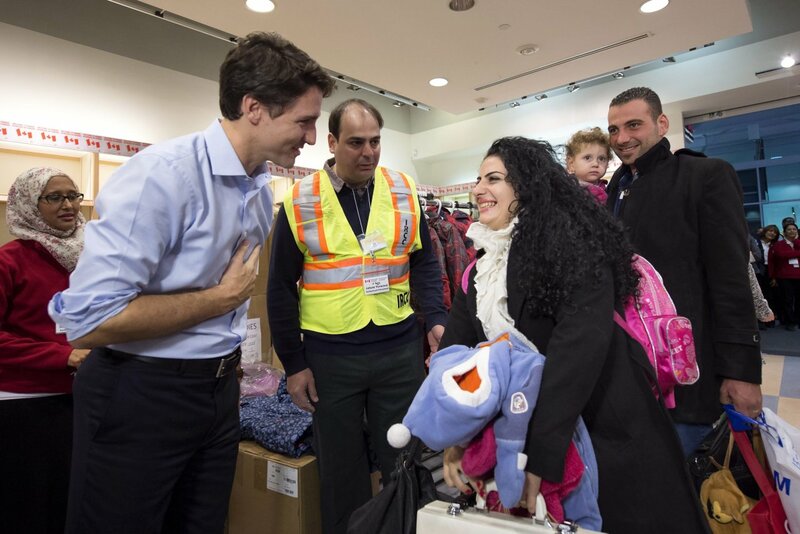 Canada is known to be a world leader when it comes to helping newcomers settle and integrate with their new home. This, however, does not mean that immigrants to Canada have always had an easy time finding jobs. The government of Canada is now committing $10 million under the Foreign Credential Recognition (FCR) program to help newcomers enter the job market faster. The initiative is meant to help them get their credentials recognized so they can find work easily. The government plans to spend a maximum of $800, 000 for every one of 15 projects under the FCR program. According to Employment and Social Development Canada (ESDC), the Canadian government hopes to find innovative and collaborative concepts from stakeholders. The selected applicants will have a chance to develop and submit their project proposals. They can help to deal with the barriers that hinder the integration of skilled immigrants into the labour market. If newcomers have the opportunity to join the Canadian workforce without much trouble, they will have a fair chance of success in the country. The Foreign Credential Recognition program works with provinces and territories in Canada along with stakeholders such as NGOs and employers to provide funds for the implementation of program s that can facilitate the recognition of the professional credentials of newcomers. A lot of new immigrants to Canada have trouble finding employment. According to census statistics, recent immigrants have a lower rate of employment than non-immigrants. The employment rate of immigrants is 62.2% and that of non-immigrants is 71.7%. Minority newcomer women have a high unemployment rate of 9.7%. the unemployment rate for visible minority men is 8.5%. 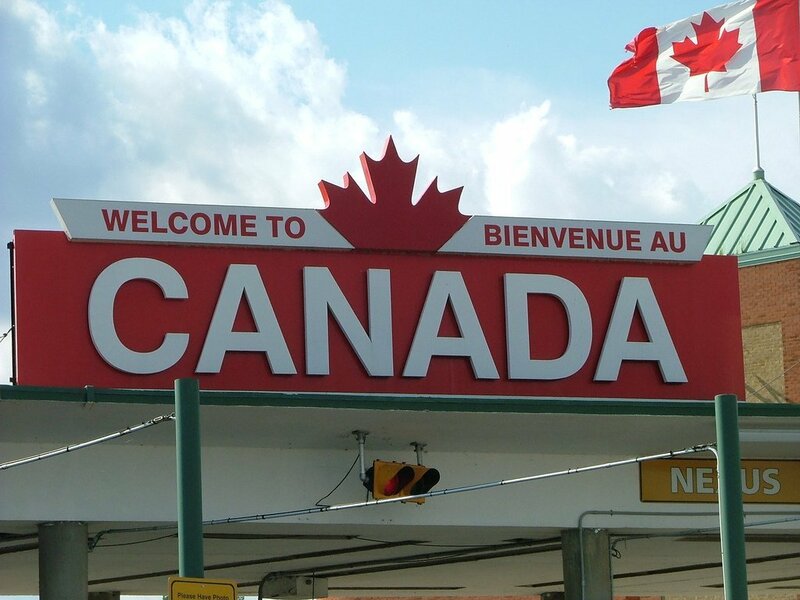 The workforce in Canada is aging so the country needs the help of skilled immigrant workers. For this reason, the Canadian government strives to make it easy for newcomers to settle in the country and find employment easily.